Today RL Grime has announced a his debut album which is due later this year on WeDidIt Records. 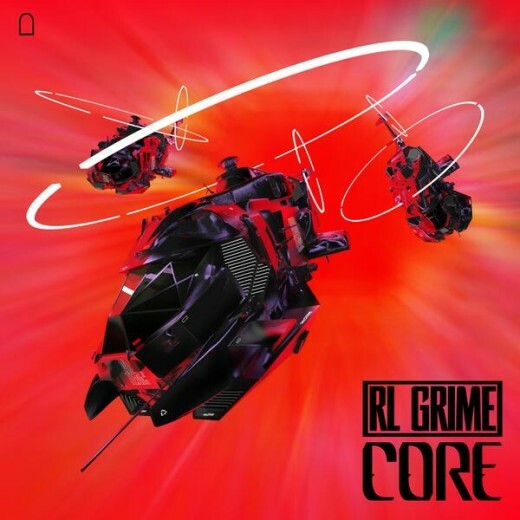 Along with that he has released a banger of a single,’Core’.’Core’ has been finding its way into some of his more recent mixes but he had yet to release an actual track , until today , along with the track also came music video. I would recommend watching the video with good speaker system because the bass on this some hits. The progression in his production style really shines through on this one , separating his style of trap from all of the other artist out there. It really has me excited for the debut which is most definitely going to slap.